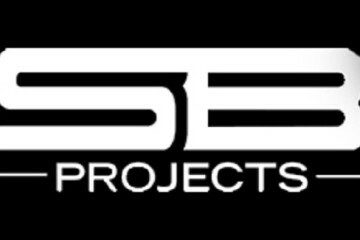 Michael D. Armstrong has been appointed general manager of BET Networks. 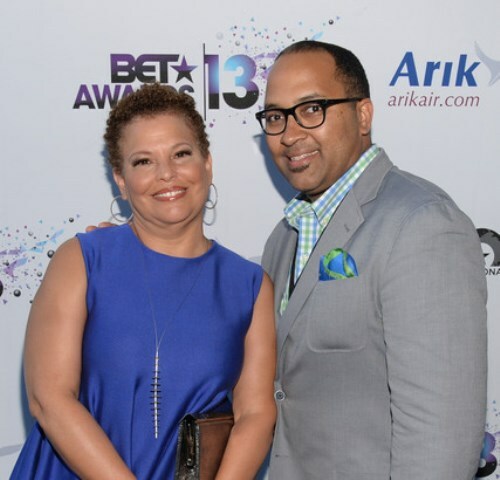 Based in New York and reporting directly to BET Networks chairman and CEO Debra L. Lee, Armstrong will drive strategy and operations, with direct oversight of content strategy and multi=platform scheduling, marketing, corporate communications and operations. He will also liaise with teams across Viacom’s Media Networks, including strategy, finance and research and audience science. Programming, ad sales and digital will continue to report directly to Lee. 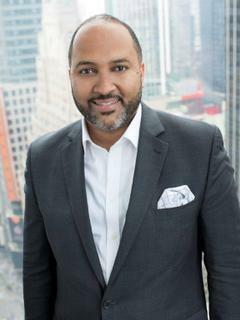 Armstrong will officially transition from his current role as executive vice president and general manager of revenue and emerging brands for Viacom International Media Networks next month. In addition, Jeanine Liburd has been appointed chief marketing and communications officer, a new role at BET Networks. Liburd, who most recently led corporate communications, special events and corporate responsibility for the network, will add creative and brand marketing to her purview. She will oversee all facets of strategic and creative brand development, consumer marketing and cross-business initiatives. Finally, Donna Blackman will serve as senior vice president of business operations, acting as the liaison for all internal BET Networks departments with Viacom Media Networks shared services. She will be responsible for strategic and long-range planning processes, evaluating and establishing external partnerships, developing, monitoring and implementing financial strategies including growing ancillary revenue and live events. Liburd and Blackman will both report directly to Armstrong and are based in New York. Armstrong first joined the Viacom in 1998 and held a variety sales and affiliate marketing roles for brands including MTV, VH1, Nickelodeon, Comedy Central and CMT in both the New York and Chicago offices. He joined VIMN in 2011 as senior vice president and general manager of BET International and Paramount Channel, having previously been at BET Networks from May 2006. Liburd joined BET in 2007 after working with various divisions under the Viacom banner since 2000. Most recently, she was senior vice president of corporate communications for Viacom, where she oversaw all media relations initiatives and corporate messages for the company’s business units, including MTV Networks, BET Networks and Paramount Pictures. Prior to that, she was vice president of corporate communications for MTV Networks. Prior to expanding her role, Blackman served as senior vice president of finance for BET Networks, where she led all planning, budgeting and financial reporting for the organization, while providing strategic advice to the chairman and CEO. She also served as a financial business partner to the operating units, including providing accounting guidance, business insights and strategic advice on how best to position the division for success. Before joining BET, she held several finance leadership positions at Marriott International, Inc., including vice president of development asset management, vice president of finance – global lodging services, vice president of investor relations and director of financial reporting and accounting policy. The new executive team comes amid restructuring at multiple Viacom cable channels. Earlier on Thursday, Brian Philips stepped down as president of CMT, with Frank Tanki stepping in to head the network as its new general manager. In a plan unveiled in February for revitalizing Viacom’s embattled U.S. cable group, new CEO Bob Bakish identified six core cable brands that would be the focus of the significant resources going forward — BET, Nickelodeon, Nick Jr., MTV, Comedy Central and Spike, which will re-launch as the Paramount Network in January 2018.